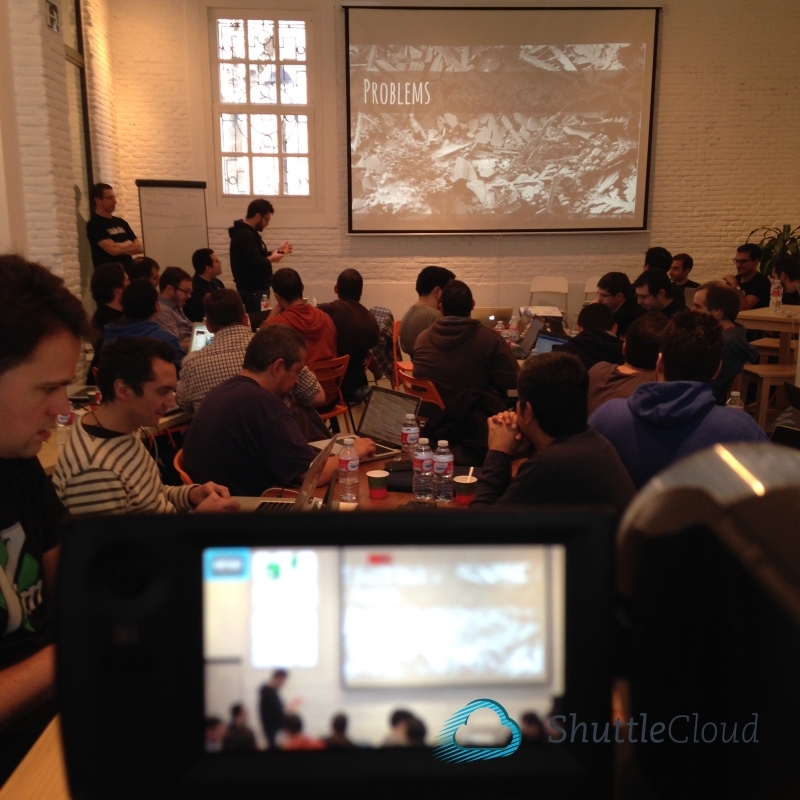 Last Saturday, more than 50 engineers (developers, devOps, etc) attended the Docker & Kubernetes workshop, an event organized by ShuttleCloud at our Madrid office. The workshop was a great success thanks to Alex González (Job and Talent), Ivan Pedrazas (UK Home Office) who taught a master class of Docker & Kubernetes sharing their knowledge during an incredible day. It was a very hands-on workshop. Both systems were explained in detail. The morning was spent on the Docker system. After a great lunch, sponsored by @JobandTalentEng (tasty pizzas), it was the turn of Kubernetes. As we promised, below you have the workshop presentations. They are in the same order that tutors taught us. 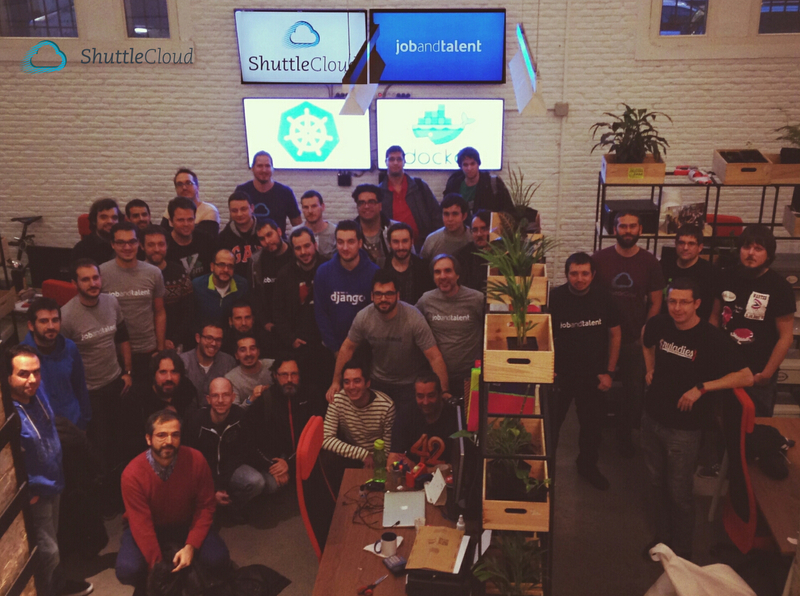 Thanks for all, and we look forward to seeing you at the next ShuttleWorkshop. GOOD TO KNOW: the workshop video will be available in a few days. 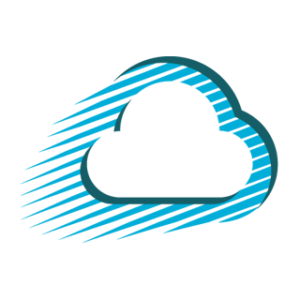 To know when this video will be available, following us at @ShuttleCloud and @ShuttleCloudEng.